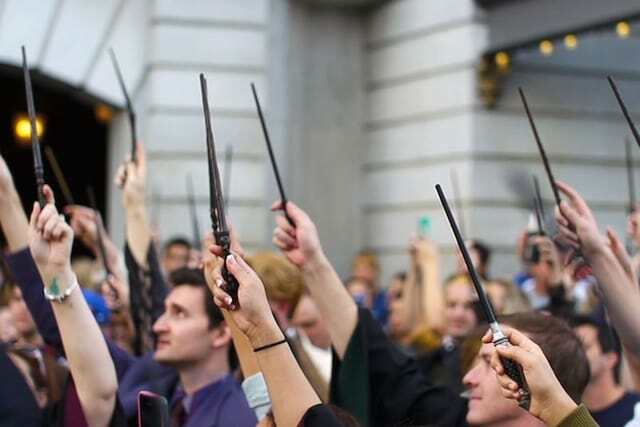 Universal Orlando is offering what is being described as an “unprecedented” offer to Florida residents — up to six months free added to your annual passes. Here’s how the limited edition deal works: You get six or three months added to season passes if you purchase and activate by April 4, 2019. The park’s FlexPay option allows you to spread out your payments over 11 months, after an initial down payment. Two park annual passes with three months free start at $269.99. The offer is also valid for current annual passholders looking to renew. 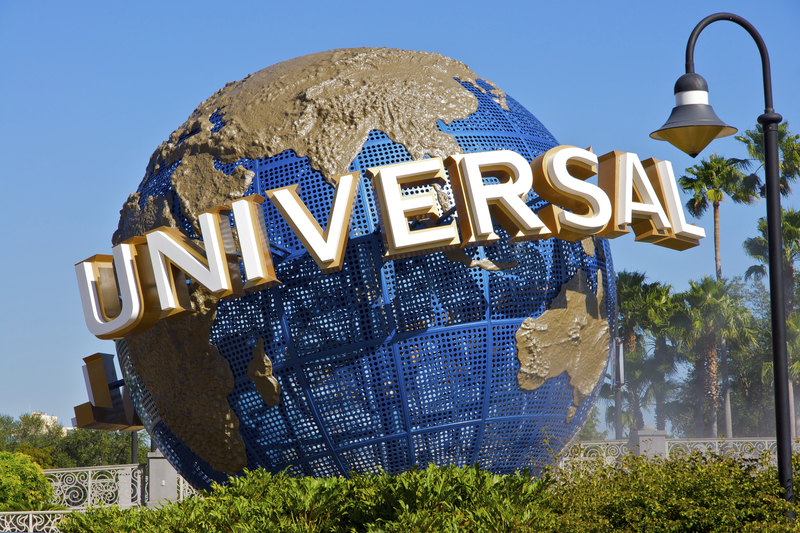 And if you’re looking for more than just Universal Orlando tickets, you can request more information on visiting Universal by filling out the form below.